I hope you are doing great, and enjoying some of the warm days we are having. There you go, 12 °C is warm now! Canada teaches you how to enjoy little things really quick. On my way to MUN, I started seeing forms of life again, including seagulls. To our misfortune, these crazy birds try to poop and dive on my dog whenever we are walking to protect their nests, so every time we go out with Cigano is an adventure. If you see two people with a dog running, cursing, and looking at the sky, that is Arthur, Cigano, and I being attacked by these birds. Grad lie! Yes, so my comprehensive exam (the famous Comp) is over, and that explains the title of this week’s post, which is from an old Destiny’s Child song (those from the 90s will know what I am talking about). I really wish I could choose the right words to describe the feeling of a Comp for you, and say beautiful and philosophical things, but I already re-wrote and deleted this paragraph 5 times. The last two weeks were a little bit blurred. My routine was basically waking up really early, studying, eating something really quick, studying, and “stuleeping” – which is defined by me as the dangerous act of sleeping while you are studying, and can make your computer magically appear on the floor. I highly recommend those of you who are preparing for you Comp not do that (just like the people who cared about me did). Scared of failing, I strove to achieve the unachievable perfection, and I thought I had to know every single thing about everything, instead of focusing on something more general. I have always been harsh on myself, and this Juliana’s study approach made me think I did not know anything because I could not know everything. I survived, and everything was great in the end. Although people are different and work in different ways, I honestly feel there are more interesting alternatives in organizing yourself for your Comp. 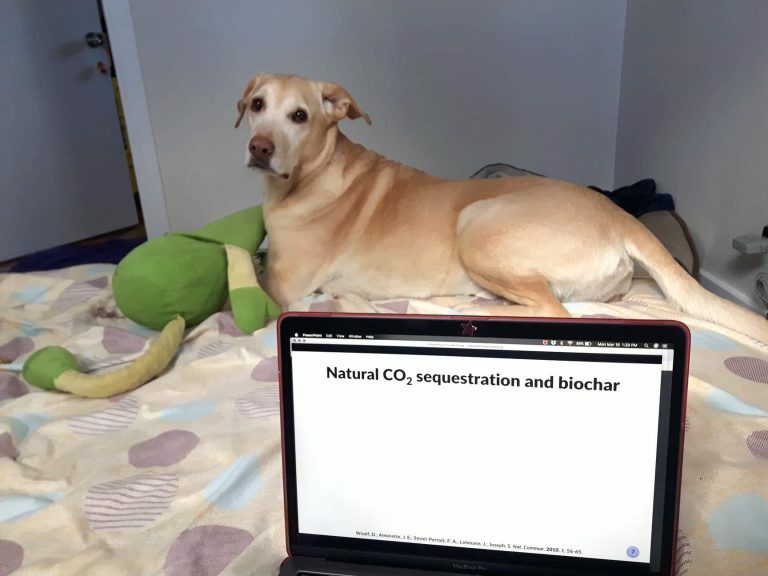 I am not familiar with other fields, but in Chemistry you need first to submit a paper, and then prepare a presentation for your Comp day, which will be followed by the questions from your Committee. One strategy that my colleagues shared with me (and I am sharing with you now) is to carefully read your paper, think about all the possible questions, and make sure you know the definitions and concepts of what is written. It is like you were in the Committee of your own Comp, and then you can judge yourself, realizing what you know and what you don’t know so you can go on, study, and learn. During the preparation for my Comp, I had help from some amazing people, and no words can describe how thankful I am for having them by my side. They spent their time helping me to prepare for my presentation, asking me questions so I could get comfortable (which in this case means not panicking) with the feeling of speaking my thoughts clearly in front of an audience, and explaining things I was not sure about. This made the whole difference, and I only hope I can repay all that help one day! The first audience of my Comp presentation! Cigano didn’t understand why something considered interesting did not involve foods, but he listened to me with this “I feel sorry for you” face anyway. Talking about help and making a difference in other people’s lives, I have great news! My super-supervisor (and the reason why I am here in Canada writing for you all today), Dr. Francesca Kerton, received the 2019 Canadian Green Chemistry and Engineering Award from the Chemical Institute of Canada for her sustainable work developed here at Memorial (UUUUUUUUHUL). The Gazette published an amazing article about her story and research, and I am super happy and proud to share it with you: https://gazette.mun.ca/research/chemical-acclaim/. 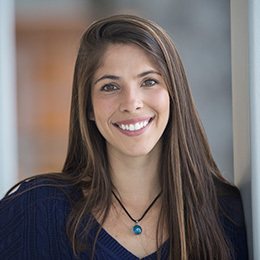 She also posts the group news (and our posts in this blog) in the Green Chemistry and Catalysis website, so if you are interested in getting to know Fran, our group, and her research in reducing plastic pollution and food waste generation better, you can also visit: https://greenchem.wordpress.com/. Congratulations Fran! In summary, try not to forget to always breathe (Fran’s advice! ), eat well (Arthur’s advice! ), sleep well, think positive, feed your mind and body, and listen to those who care about you. Instead of being perfect, just be yourself, be honest about how you are feeling, study using a strategy, and ask for help if none of the things above are working well. Even if you are far away from your family and feeling lonely, remember that you are not alone – some people are always cheering for you and want you to do great! Keep those people in your mind and heart, and go after your dreams! Looking forward to writing for you soon!